Want to know how NCEA works and how you can help your tamariki succeed? 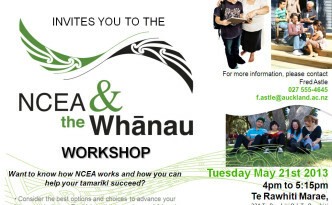 On Tuesday 21st May at Te Rawhiti Marae, there will be an NCEA & the Whanau Workshop, 4pm to 5.15pm. 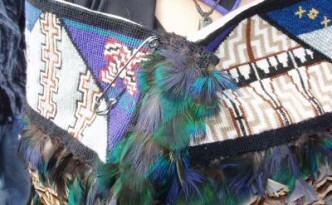 Learn how to pelt the feathers of native birds for use in the making of korowai (cloaks). The Department of Conservation receives dead native birds from members of the public and stores these to be used in the making of korowai. 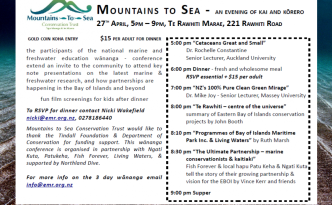 This workshop is an opportunity for skilled practitioners in this art to share their knowledge with Northland communities.